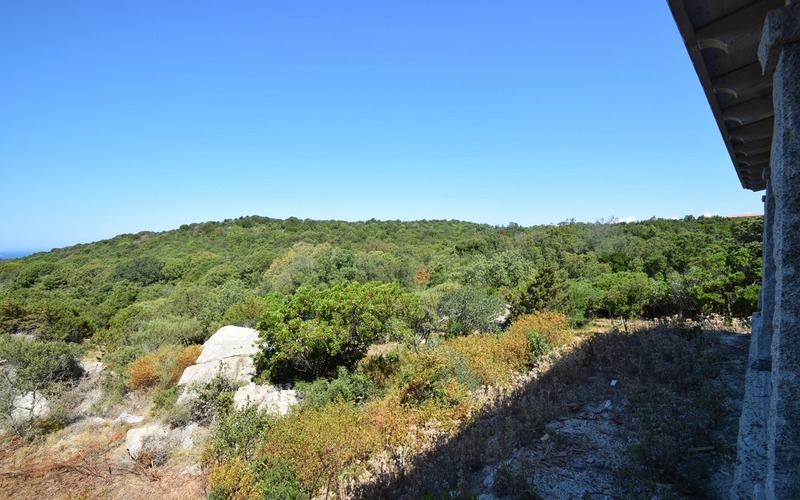 Imagine a picturesque landscape filled with luscious Mediterranean vegetation, the smell of wild juniper trees, and majestic granite rocks. 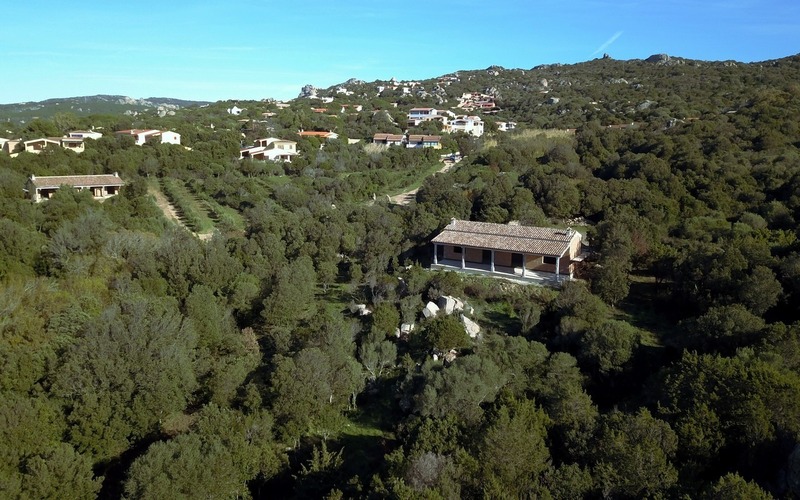 Welcome to Mannucciu, a delightful countryside hamlet where you will benefit from a peaceful and relaxing environment, while still being able to access all the main facilities in the near town of Rena Maiore. And if you don’t want to miss out on the lively summer nightlife of the northern coast, you’ll be free to enjoy all the entertainment that makes the city of Santa Teresa di Gallura, which is only 7 km away, one of the most renewed and sought-after destinations in Sardinia. 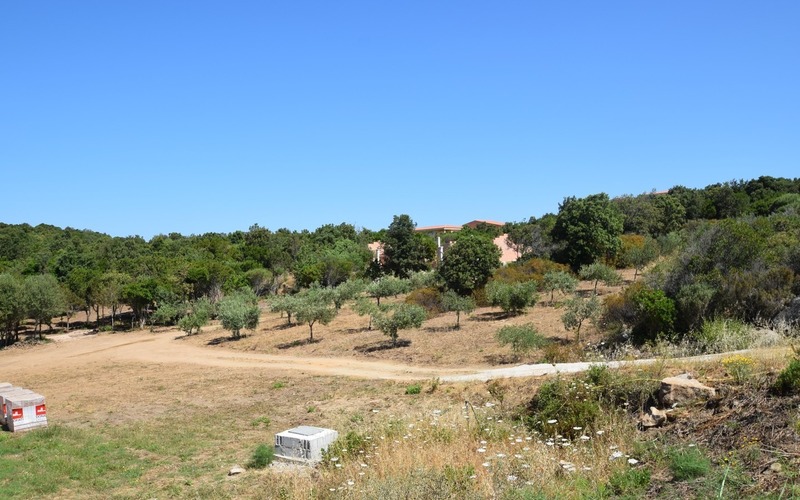 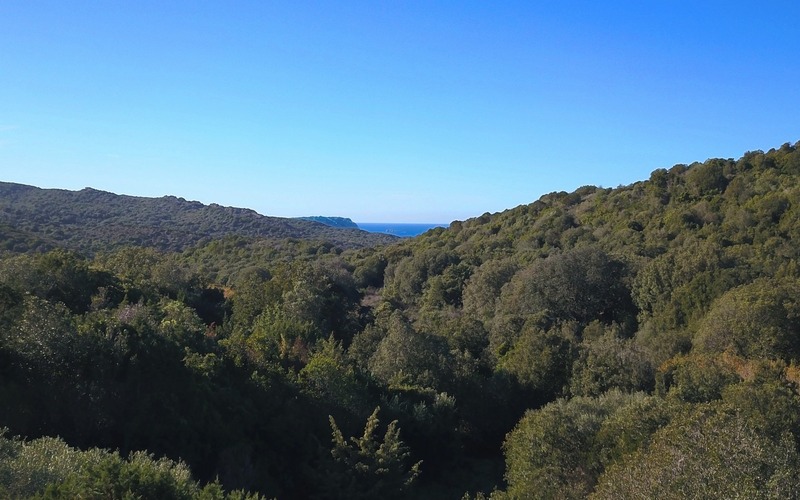 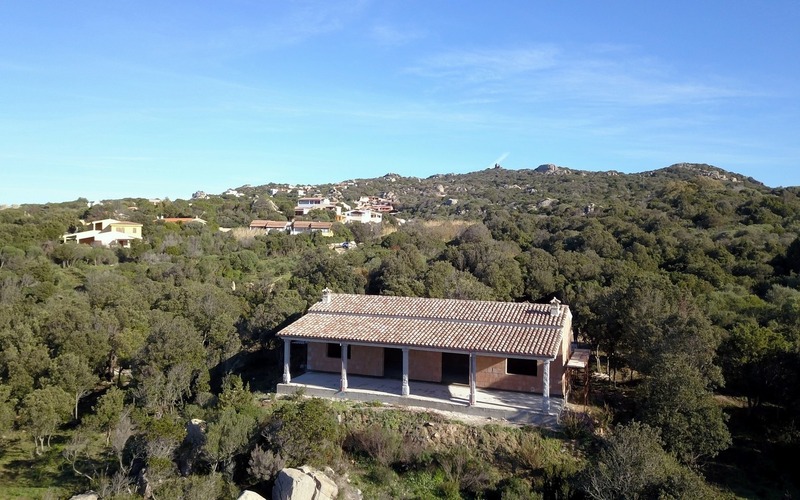 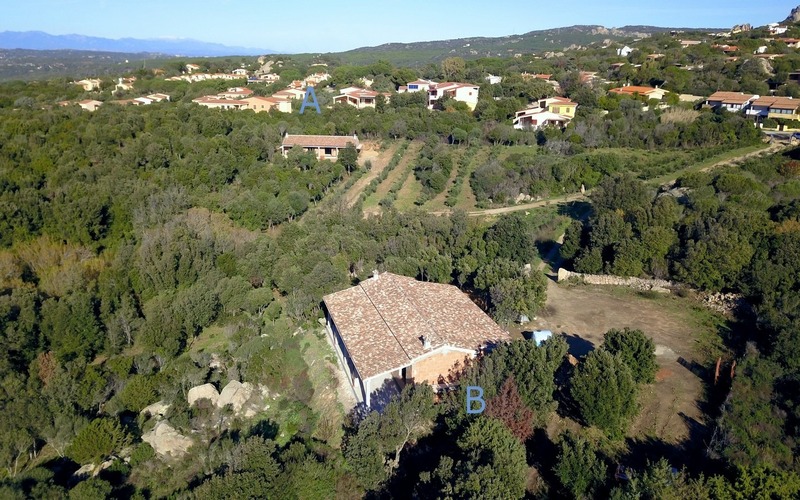 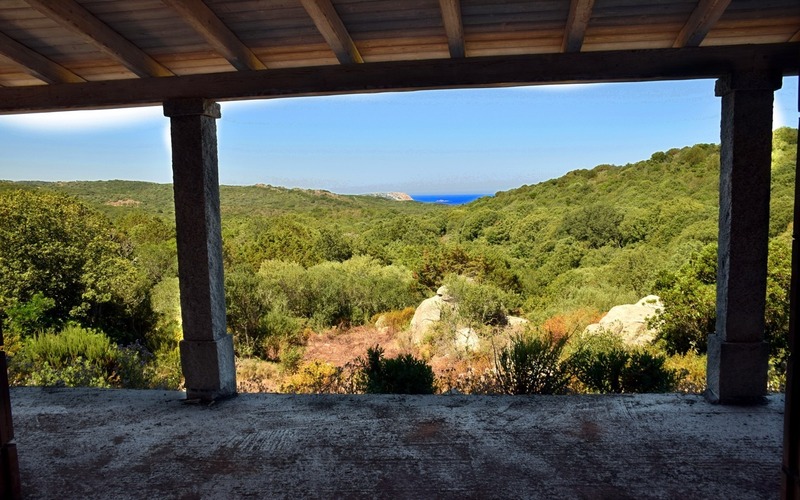 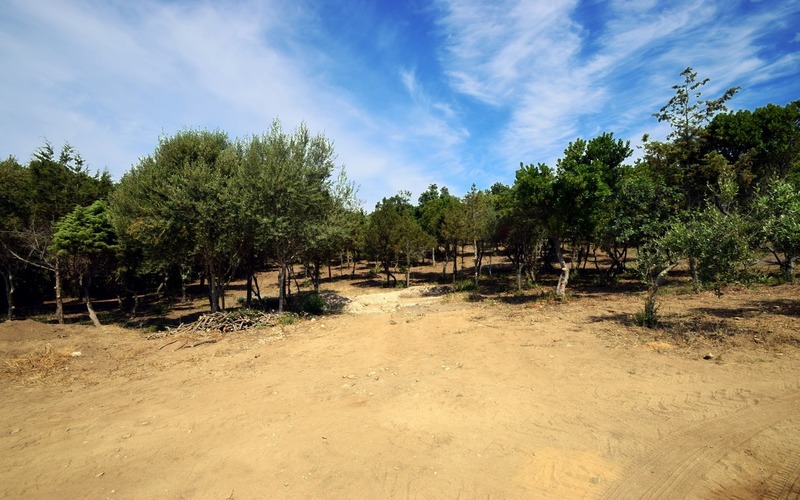 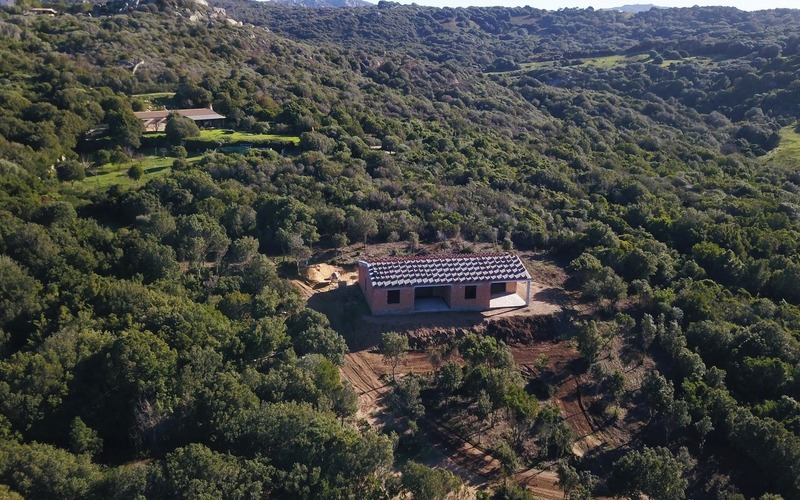 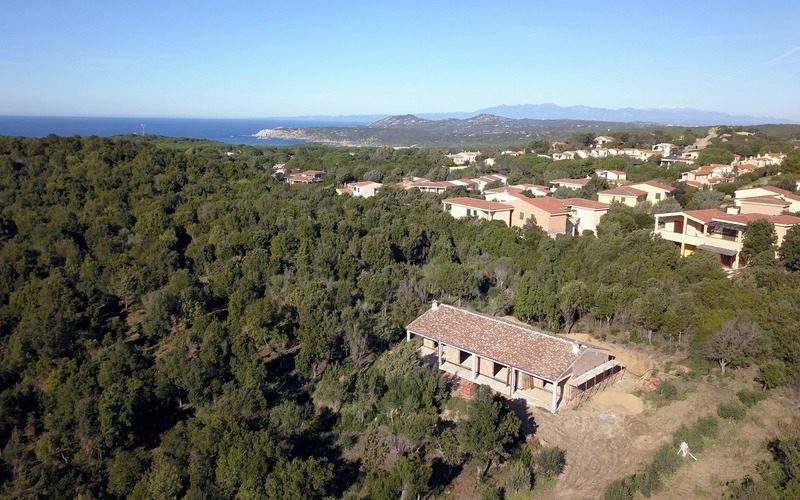 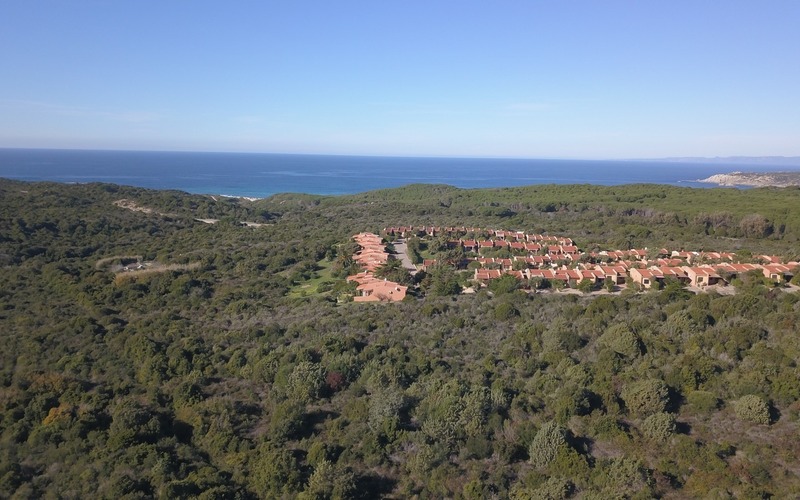 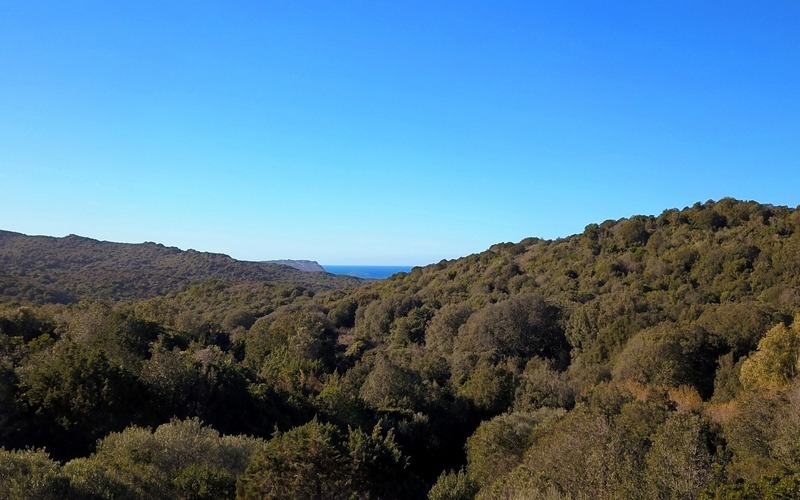 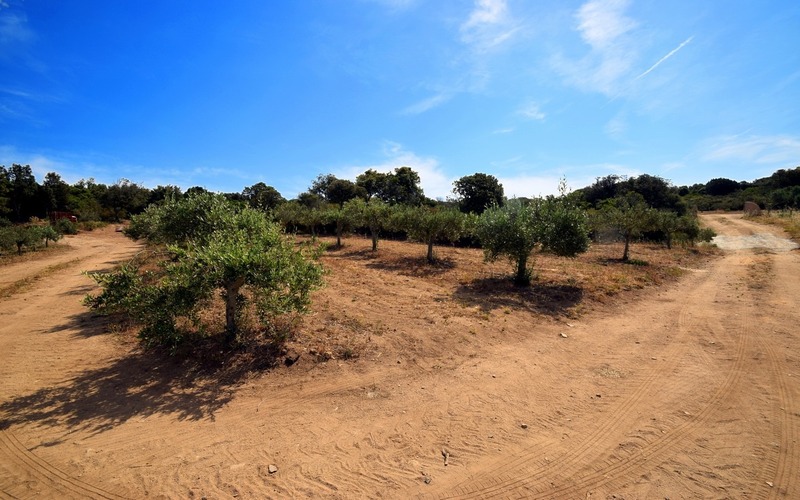 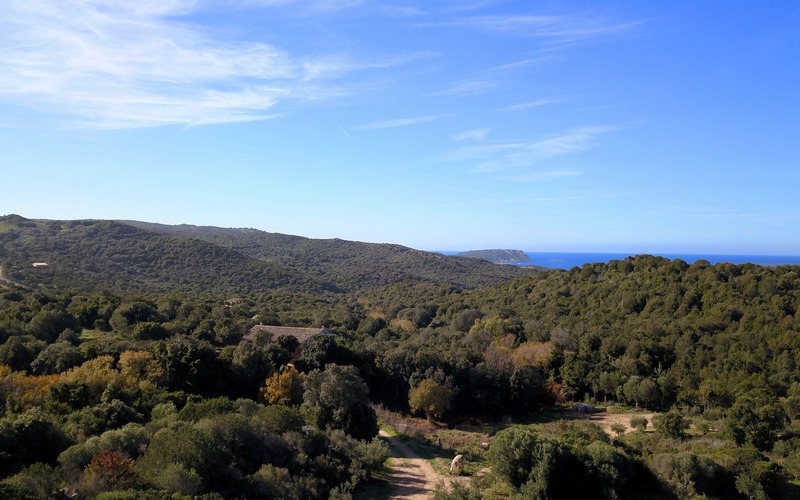 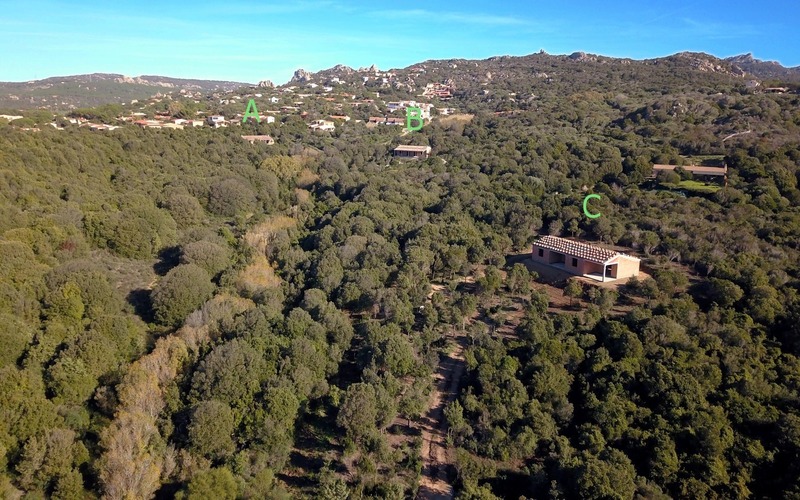 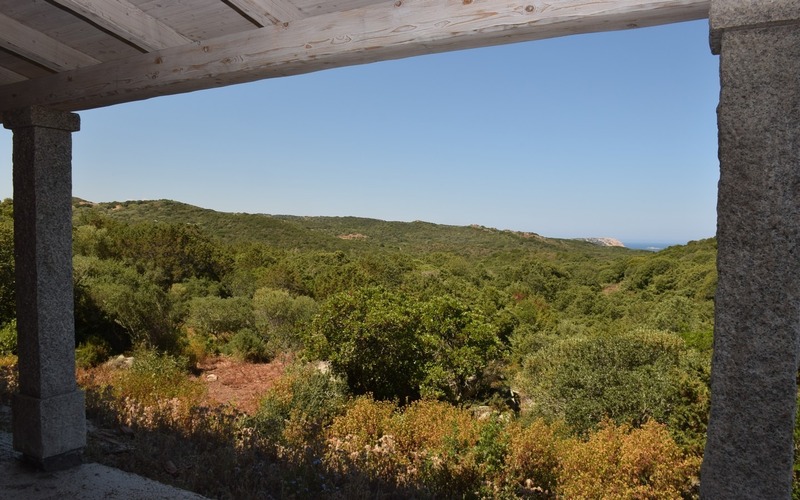 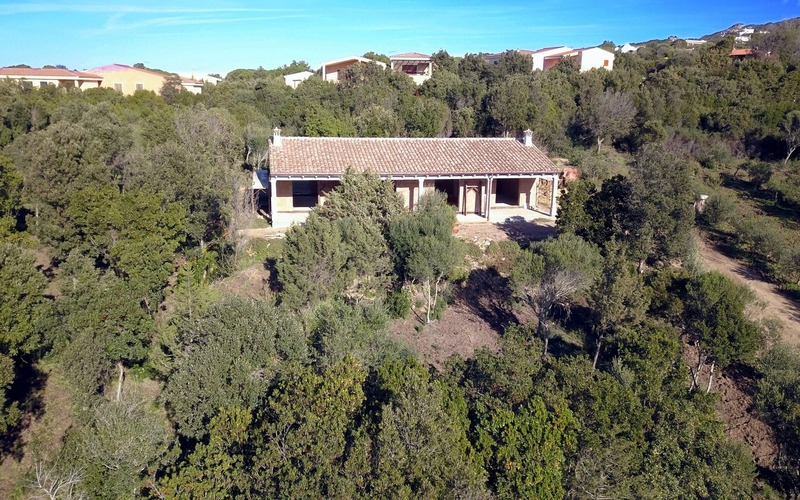 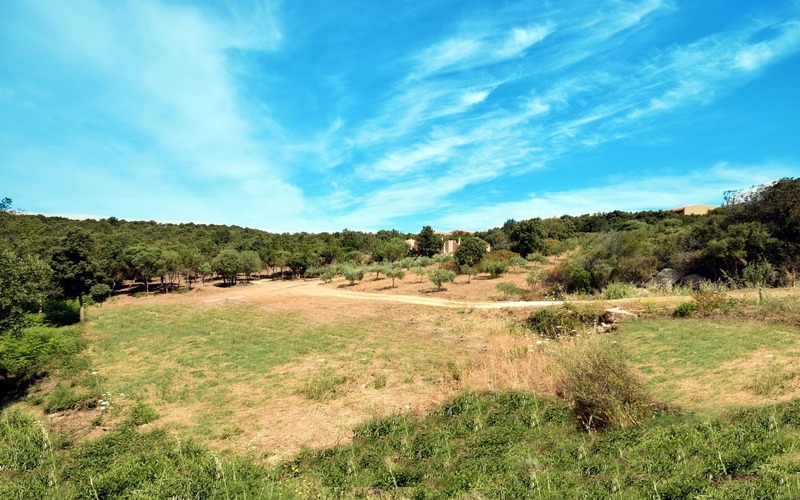 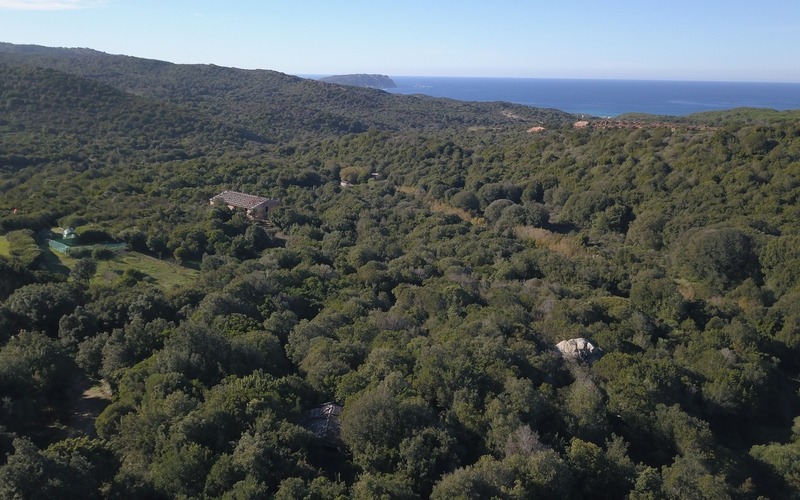 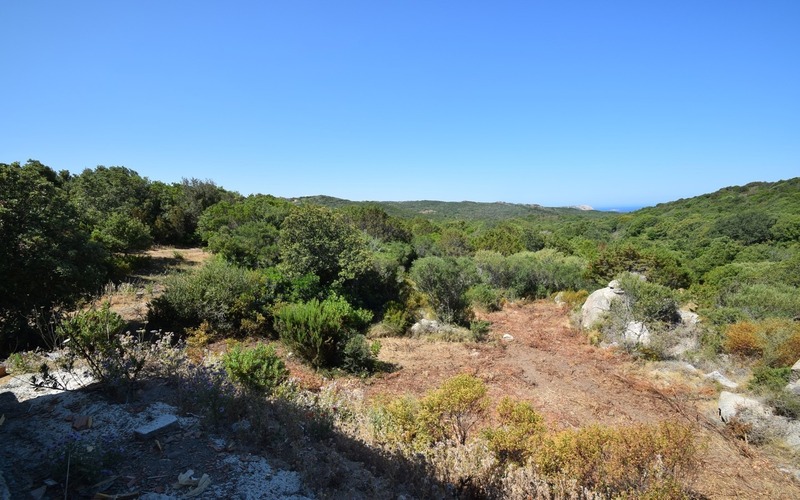 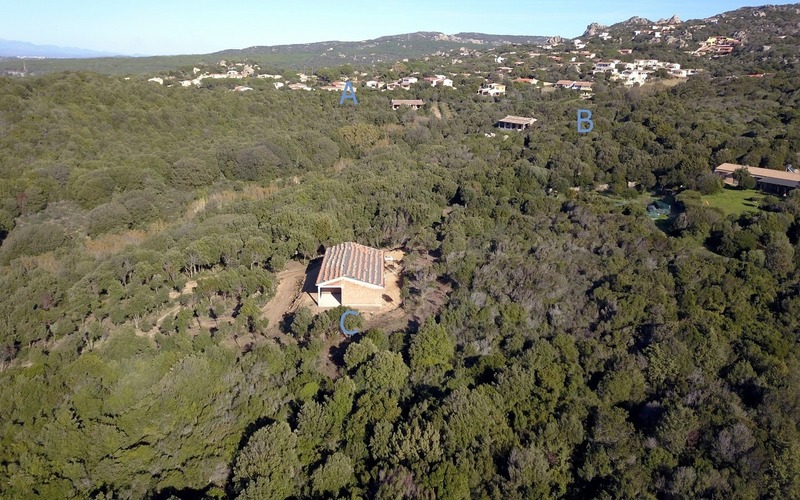 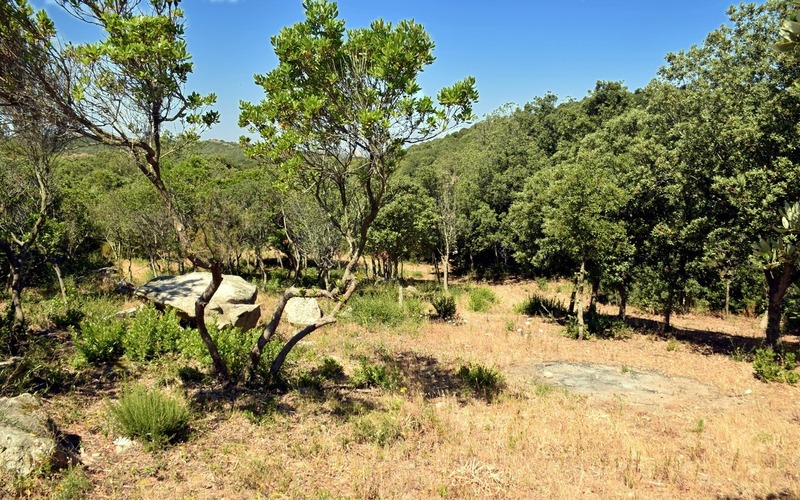 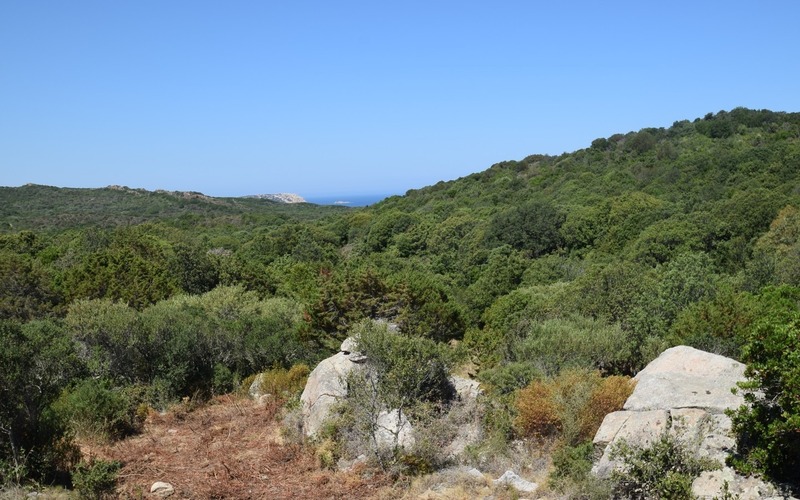 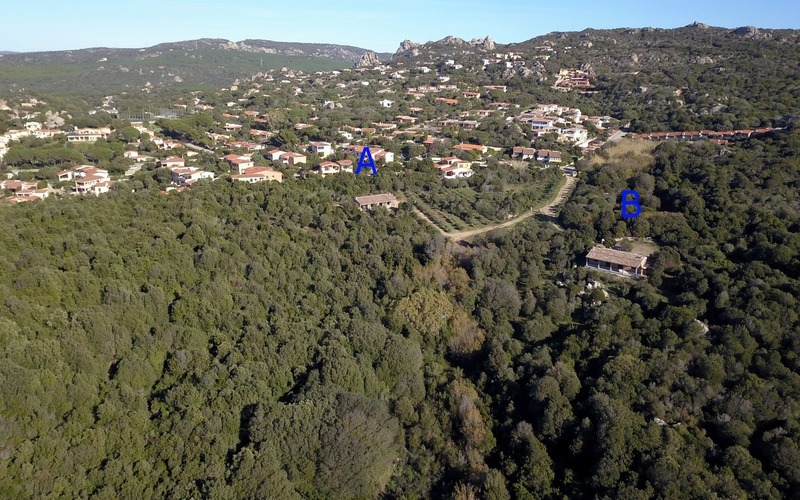 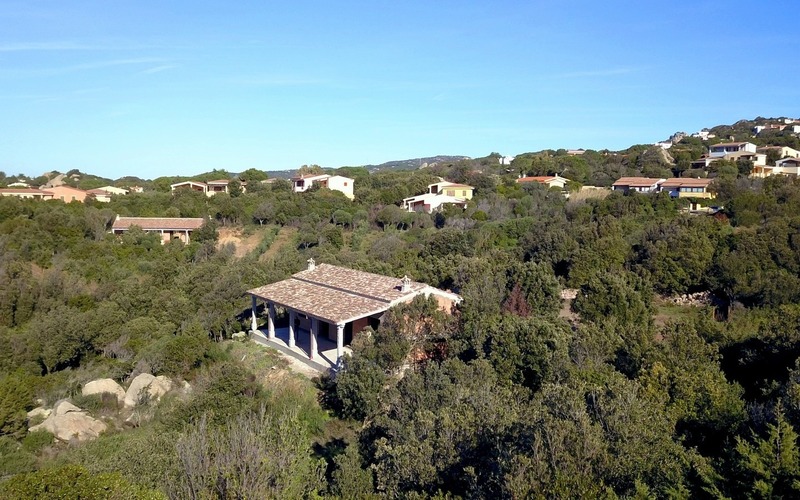 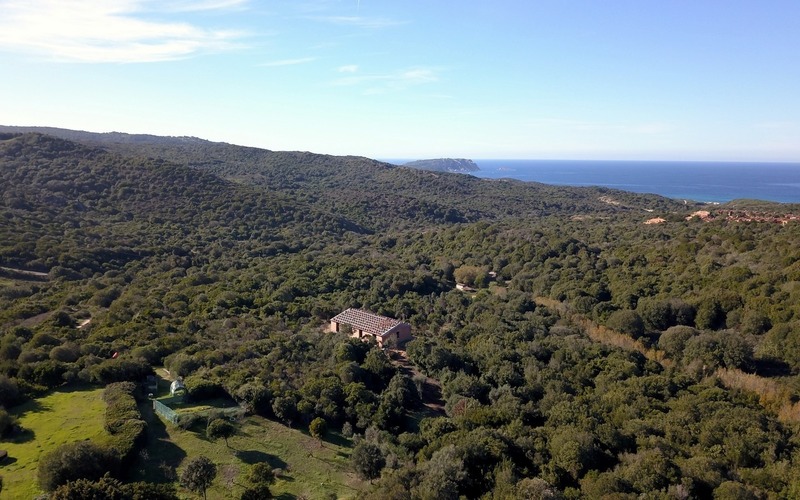 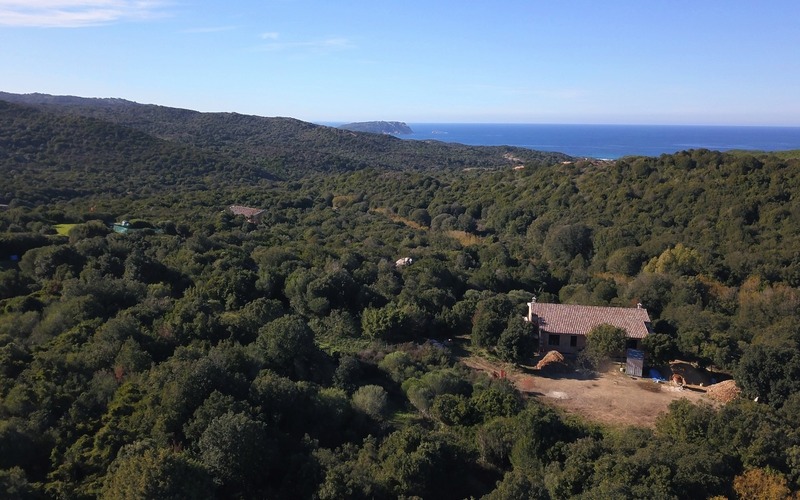 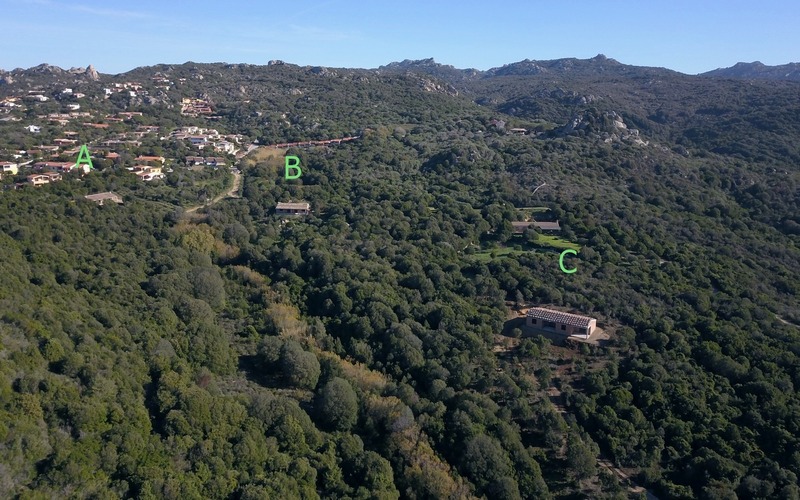 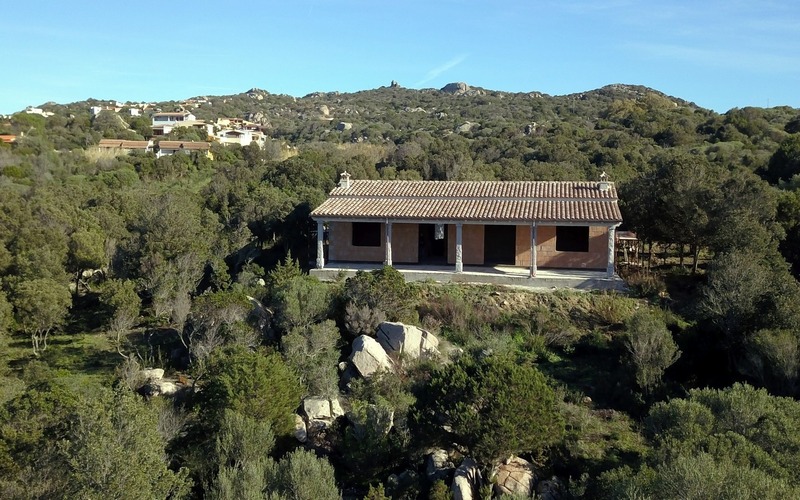 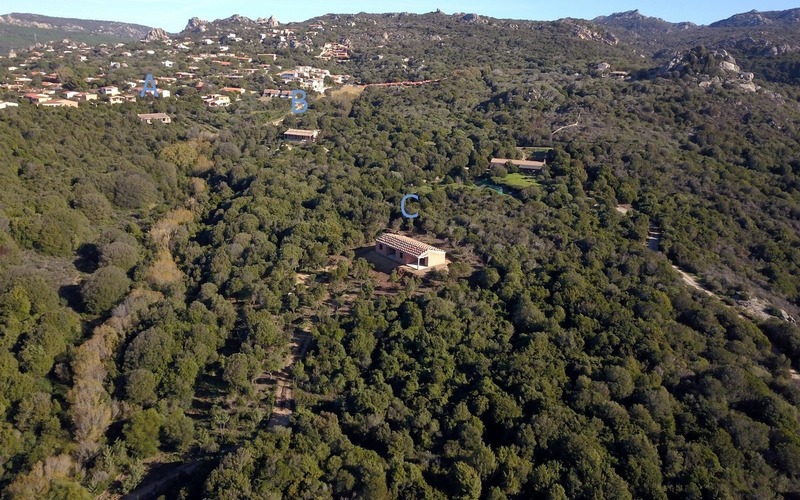 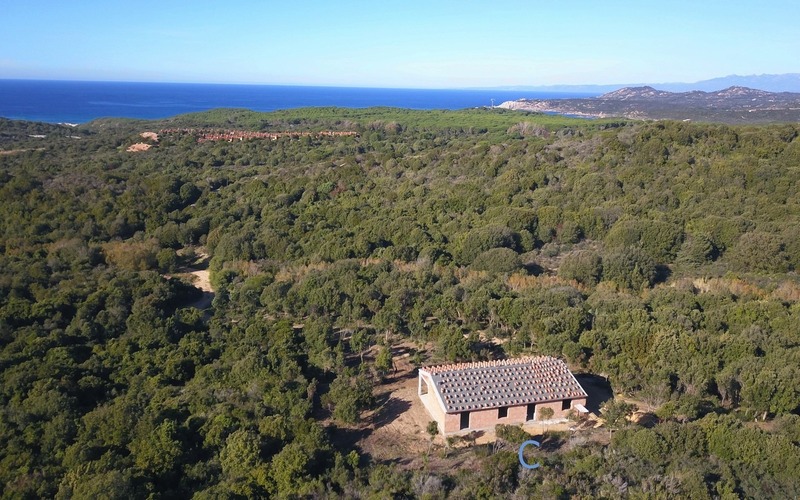 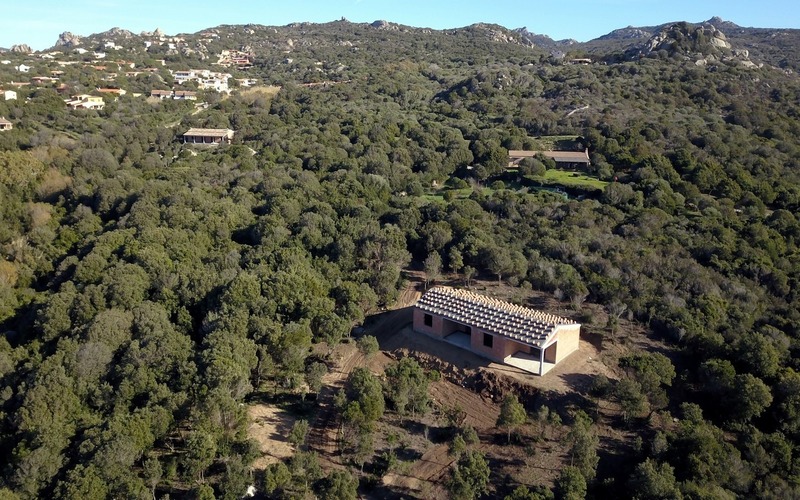 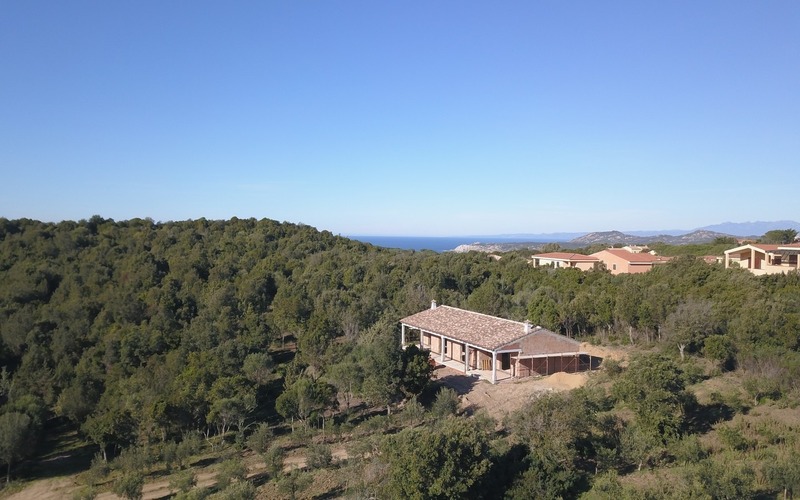 The offer refers to the sale of three appealing Country House for sale in Sardinia developed on 3 plots: the first two of them (“A” and “B”) cover a space of 32.000 sqm, while the “C” plot is 22.000 sqm wide. 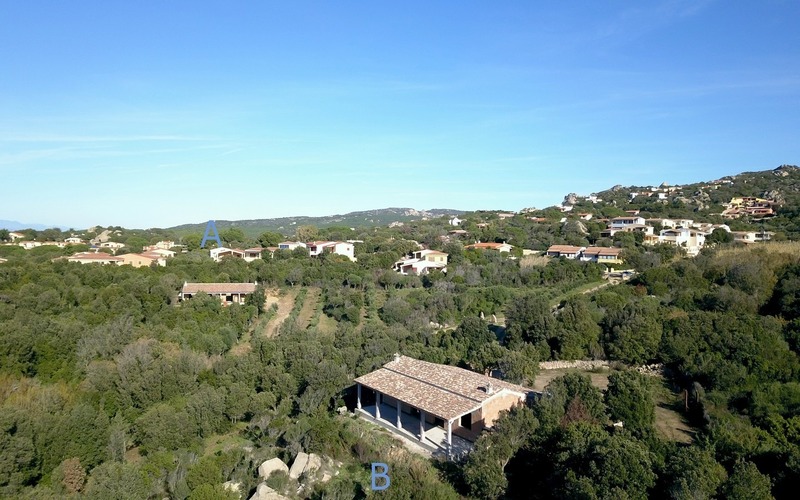 The owner of the property has requested and already obtained a permission to build three traditional country homes for sale (locally known as stazzo), so the future buyers will be free to complete and refurbish the villas according to their personal taste and requirements. 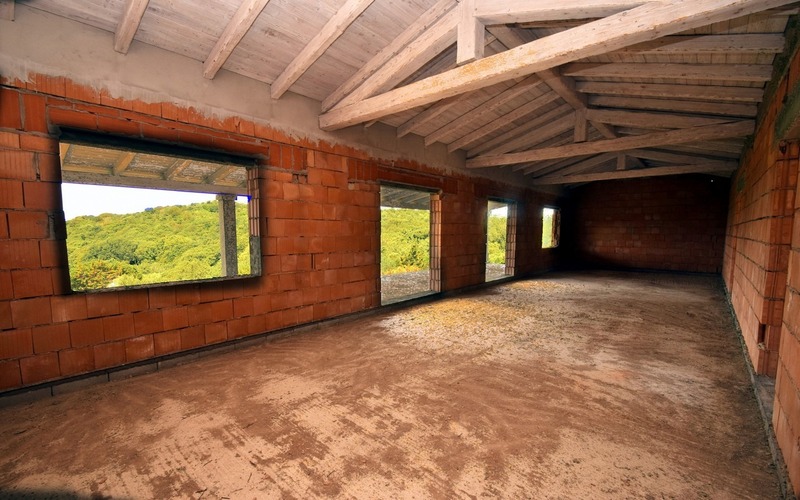 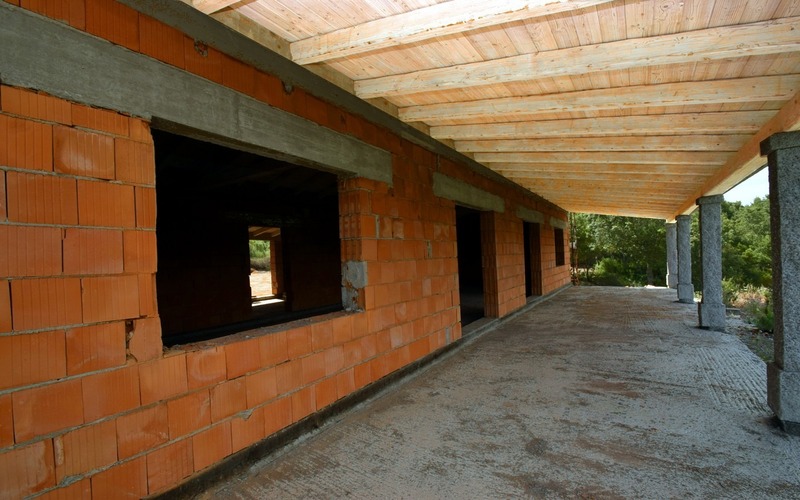 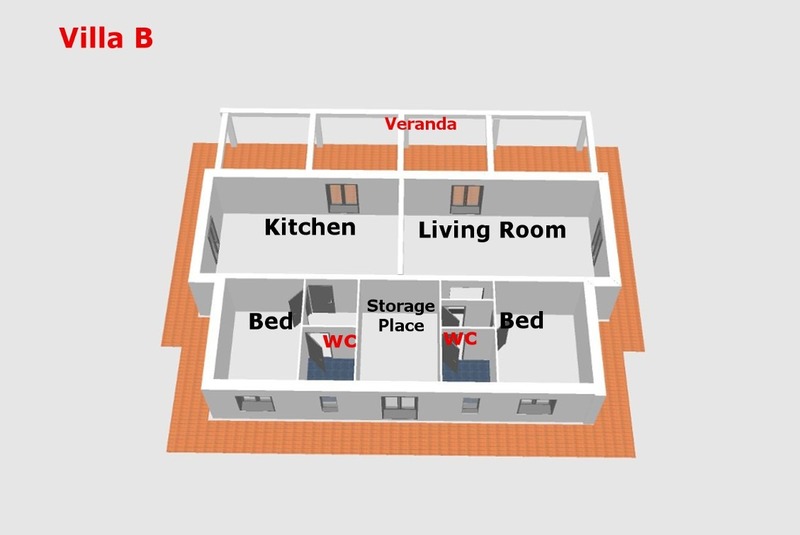 Unless the buyers decide to make different agreements during the buying process, the original owner will be in charge of completing the perimeter walls, finishing the roof (which is made of refined wood) and laying the tiles, and building the partition walls. 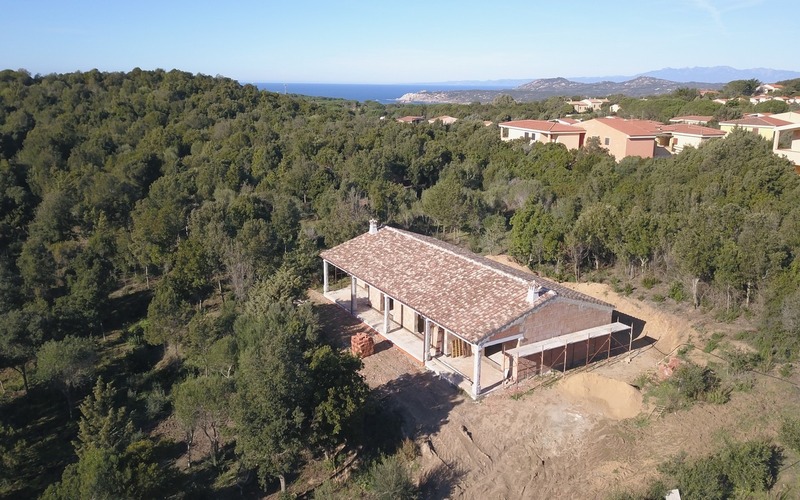 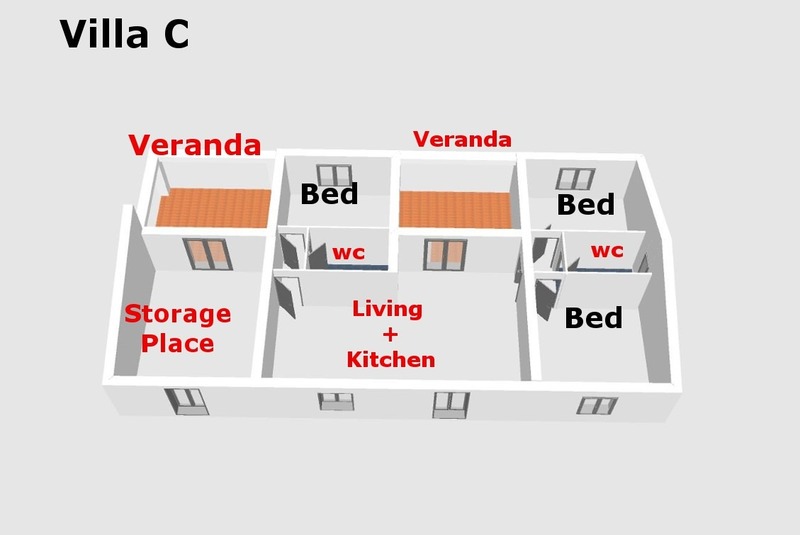 Each villas on sale boast a living area of of 150 m2 and a veranda of 50 m2.